At Sumos Security Solutions, we provide a range of expert security services to protect your property, premises and spaces. Our fully licensed, vetted and trained staff offer a first-class service that will help prevent loss, shield your property from unwanted intruders and give you total peace of mind. Whichever type of security service you need, we offer a number of bespoke solutions to always go above and beyond your expectations. For more information about security services in Birmingham, Wolverhampton and the West Midlands, please get in touch. "We deliver the highest level of protection and provide our customers with piece of mind and assurance that when they're not on their premises, its in safe hands." Door Supervisors are the first and last person that customers encounter when they visit a licensed premise. Our professional door supervisors are always polite and respectful but are well trained to deal with a range of situations and disturbances that may impact on your business. Our door supervisors are experienced in working in a range of venues and can undertake a range of tasks including queue management, ticketing and patrolling. Our loss prevention officers combine customer service with a proactive approach in dealing with thieves, shoplifters and any other unwanted visitors. Excellent loss prevention officers can have a real impact on the productivity of your business by reducing shrinkage and deterring anyone who will have a negative impact on your bottom line. For further details about how our security services in Birmingham, Wolverhampton and the West Midlands can help your retail shop, please do not hesitate to contact us. 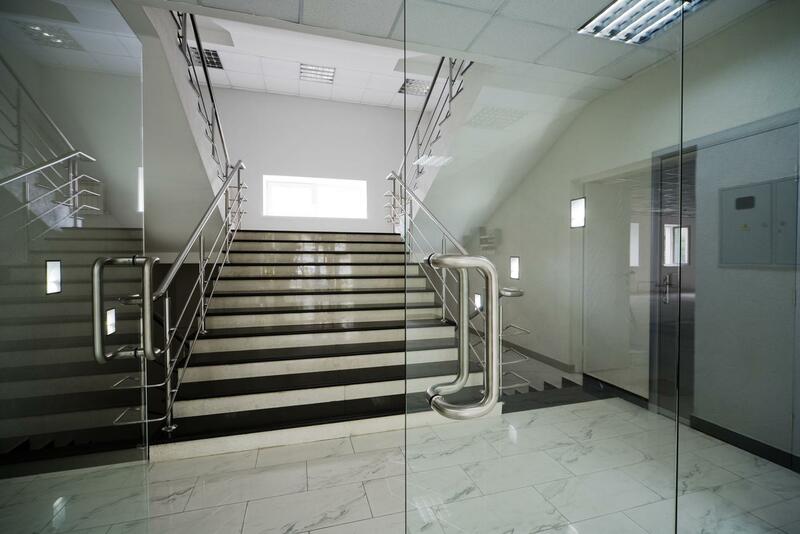 If you require professional protection to guard your premises against intruders and unwanted visitors, our well trained and vetted staff can provide a number of solutions. By regular patrolling and the detection of security hazards on your property, our manned guard professionals can significantly reduce the vulnerability of your premises and increase the security of any staff and visitors. Our responders are available 24 hours a day, 7 days a week to always be on call should there be a disturbance on your premises. If there is any unwanted activity, we can be the first point of call, quickly attend to the alarm and identify what caused the alarm. If there is an unwanted break in, our responders can secure the site and liaise with emergency services. If you would like to increase the security on your premises, installing CCTV is an excellent way to do that. 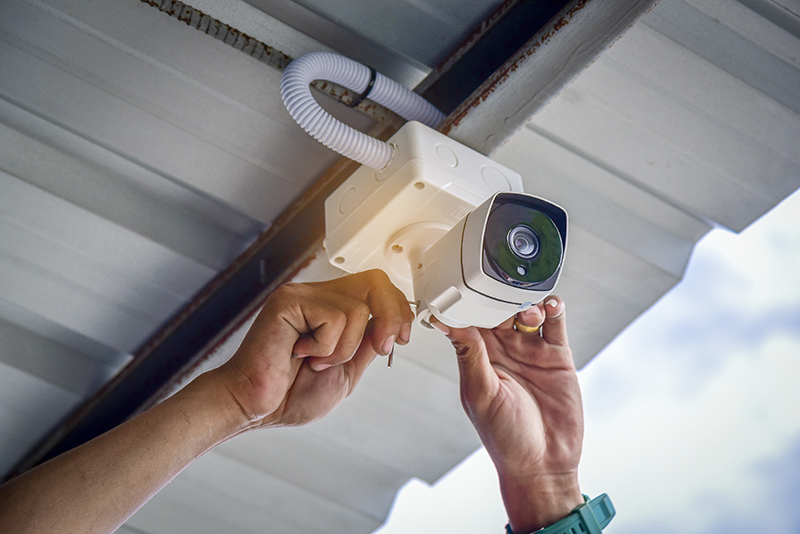 Depending on the size of your property, we can install high quality equipment in a relatively short space of time, and monitor the premises to respond to disturbances in the location. CCTV is suitable for indoor and outdoor locations, and can be installed overtly or covertly. For more details about the range of CCTV installations our security services in Birmingham can offer, please contact us. At Sumos Security Solutions, we aim to differentiate ourselves from competitors by providing a first-rate customer service. We will consult with you to discover what your needs are, so that we can identify which solutions are most suited to your business. From loss prevention to door supervision, our security officers offer a number of services to improve the efficiency of your business allowing you to focus on other areas of your organisation. 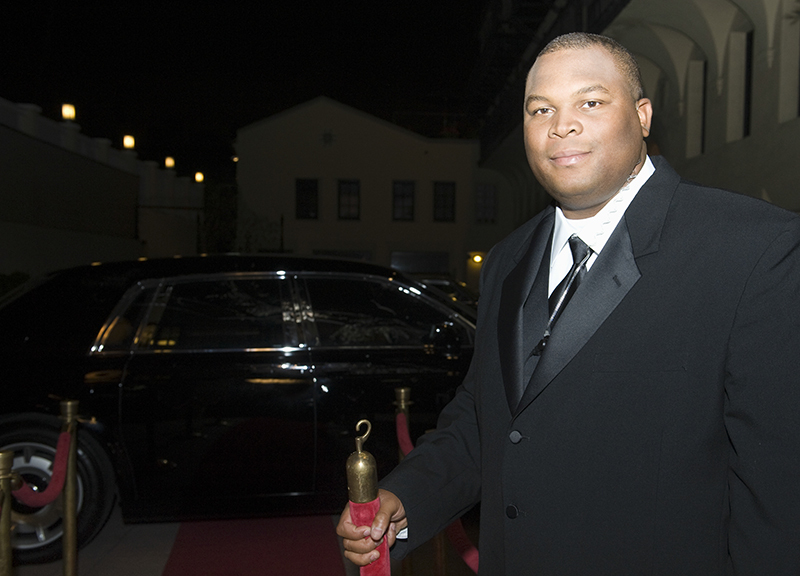 We are a small security company with a relatively low number of employees. Our lean, yet efficient operation means that we can make a number of savings – which we can then pass onto you. This makes us even more cost-effective when you take into account the impact we can have on your business by reducing stock shrinkage and disturbances. Our staff undertake substantial training to ensure that they are prepared to deal with a range of situations whether they are responding to an alarm or supervising the entrances and exits on your premises. 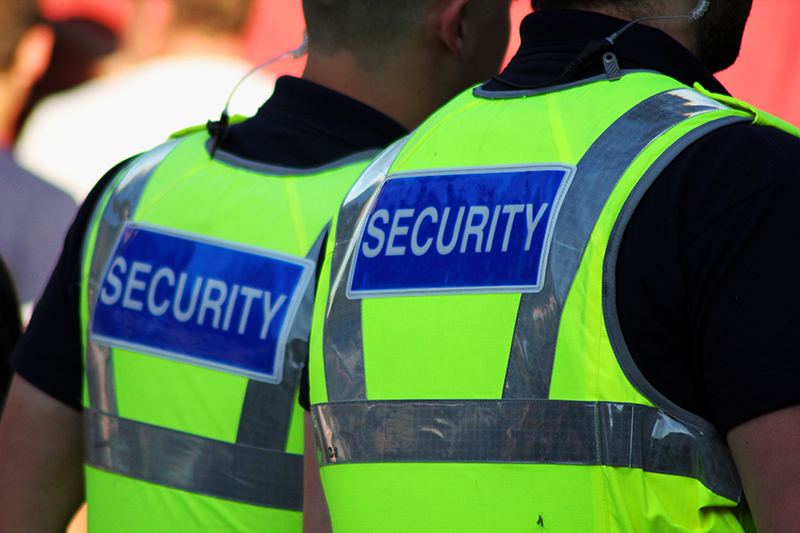 Our supervisors are licensed and regulated by the Security Industry Authority (SIA) so you can rest assured when we provide the security to your event. If you require any more information about our security services in Birmingham, Wolverhampton and Walsall, please contact us.